Justine Sherry is an assistant professor at Carnegie Mellon University. Her interests are in computer networking; her work includes middleboxes, networked systems, measurement, cloud computing, and congestion control. Her recent research focuses on new opportunities and challenges arising from the deployment of middleboxes -- such as firewalls and proxies -- as services offered by clouds and ISPs. Dr. Sherry received her PhD (2016) and MS (2012) from UC Berkeley, and her BS and BA (2010) from the University of Washington. 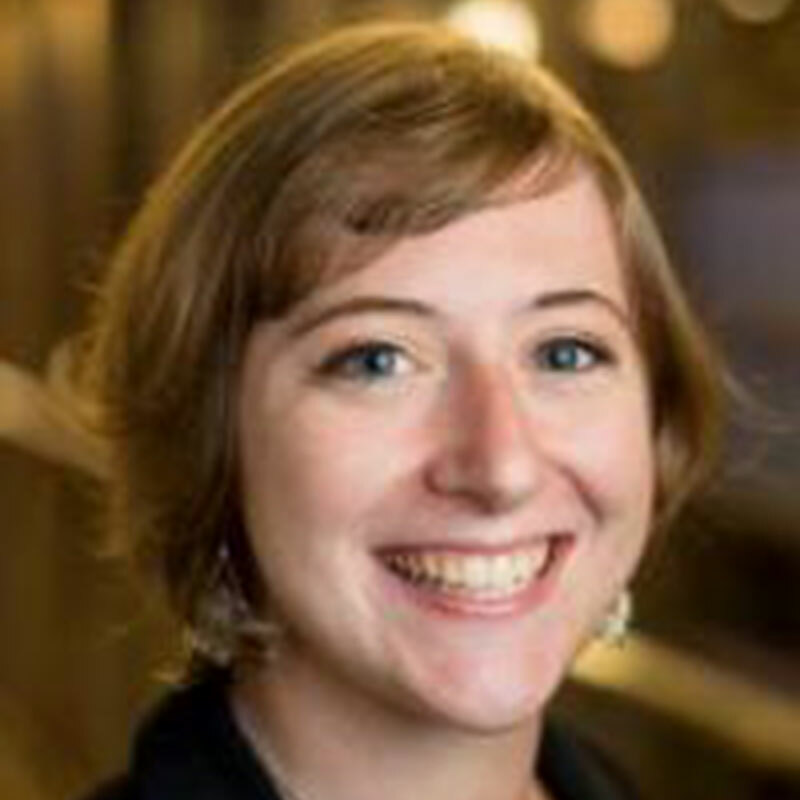 She is a recipient of the SIGCOMM doctoral dissertation award, the David J. Sakrison prize, paper awards at USENIX NSDI and ACM SIGCOMM, and an NSF Graduate Research Fellowship. Most importantly, she is always on the lookout for a great cappuccino.